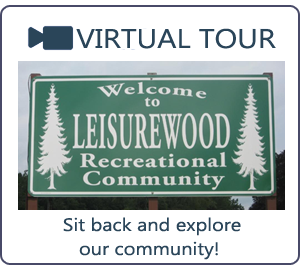 Area Attractions - Leisurewood Campground, Inc.
Leisurewood Recreational Community is located in Western New York, the land of great scenic beauty. Most of the dominant features including the Finger Lakes, the spectactular waterfalls, gorges and glens were sculpted by the unique geology of the glaciers. One of the best places to enjoy this beauty is Letchworth State Park, "The Grand Canyon of the East." The many lakes, including the surrounding Great Lakes of Ontario and Erie make Western New York a water wonderland. 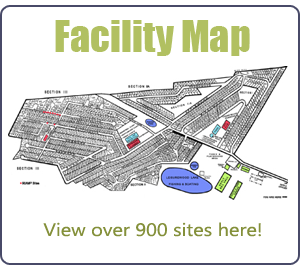 For a full listing of “things to do” please visit WESTERN NEW YORK ATTRACTIONS.